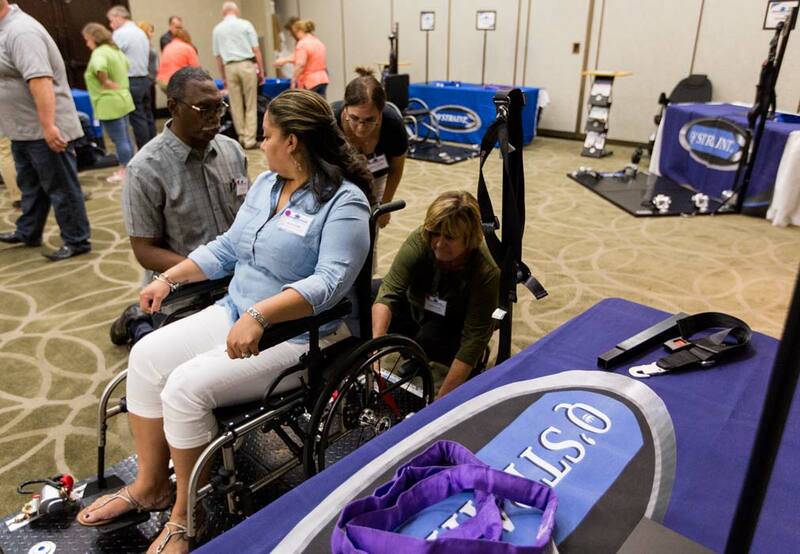 Our training mission is to provide our customers with the knowledge, skills and resources they need to successfully operate Q’STRAINT’s wheelchair passenger securement systems. 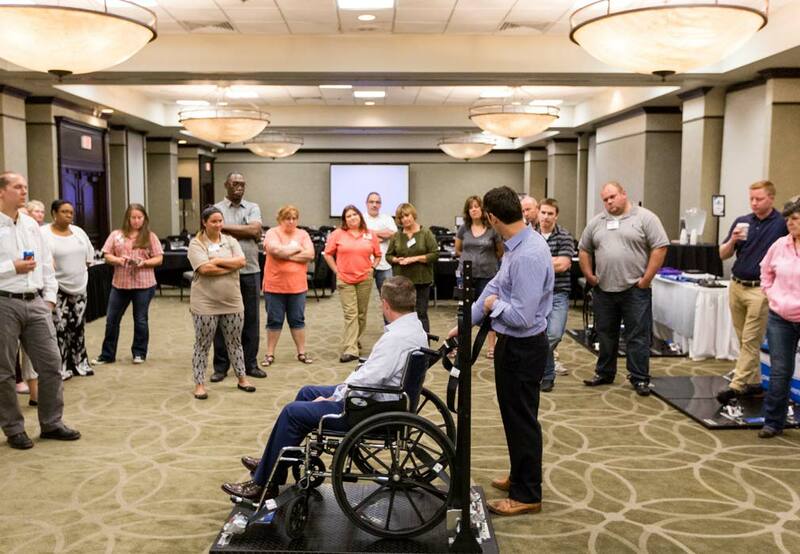 The seminar provides comprehensive training on all aspects of wheelchair transportation, including – but not limited to – regulations & best practices, understanding & reducing liability, securement equipment options, securement principles, specification writing, and securing difficult mobility devices. 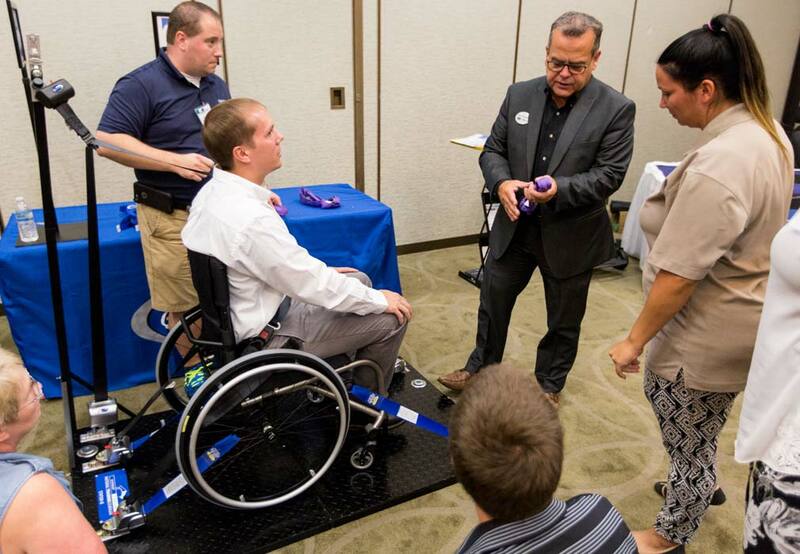 Our focus is on training attendees to apply the knowledge they acquire to problem solve real-world securement and transportation issues. 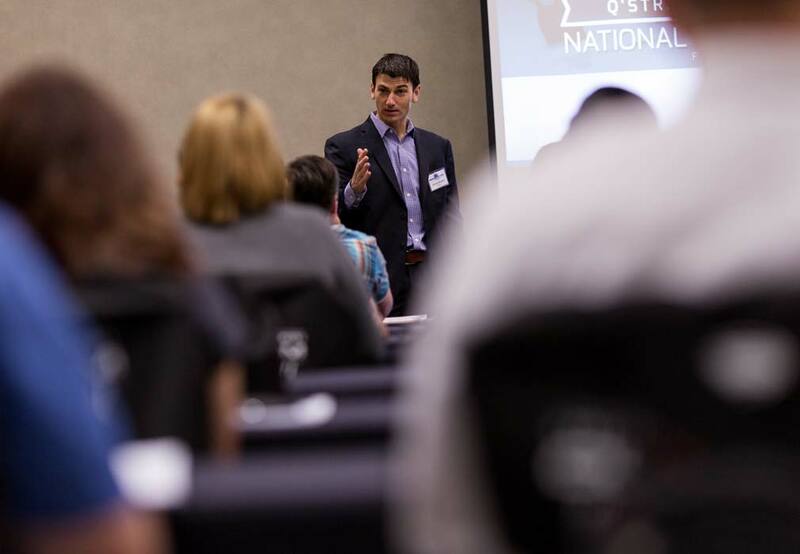 What are the dates of this year’s National Training Seminar? Where will this year’s seminar be held? 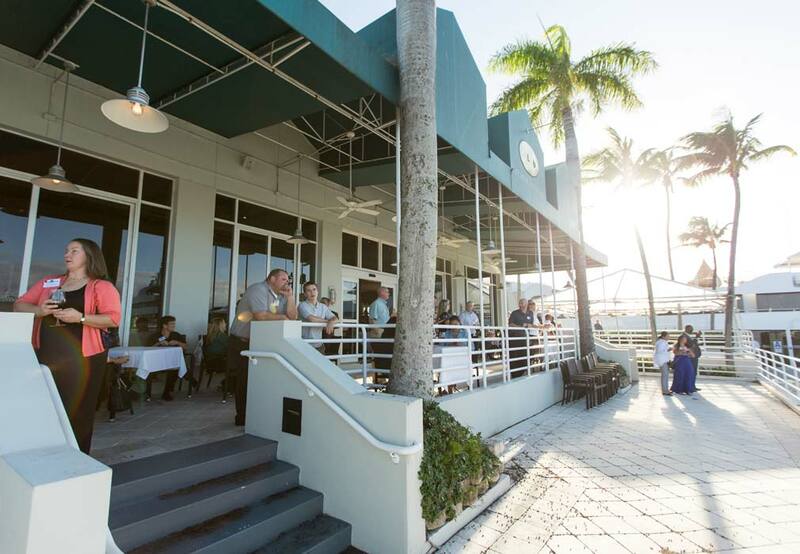 Day 1 features classroom and hands-on instruction from 8am-4pm, followed by dinner and an evening reception. Day 2 runs from 8:30am-12:30pm. Attendees are asked to arrive 1 day prior to the start of training and can schedule departing flights for 3pm or later on the second day. 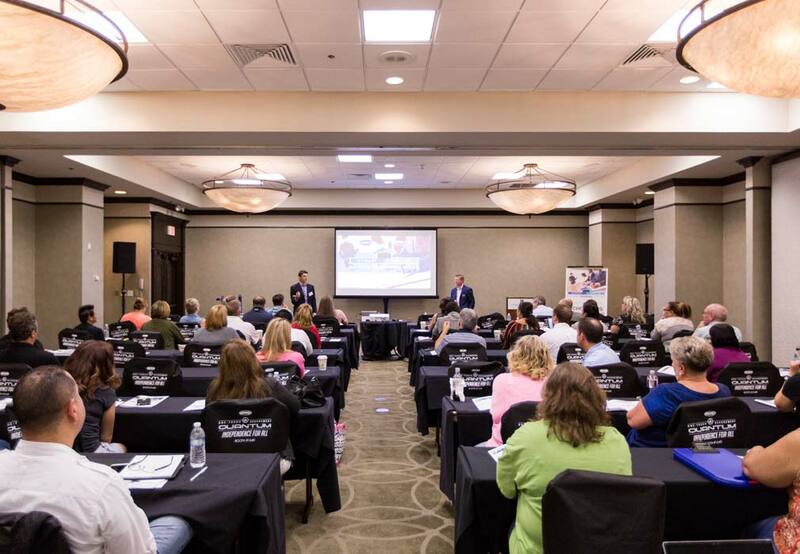 There is NO COST for the National Training Seminar attendance itself. 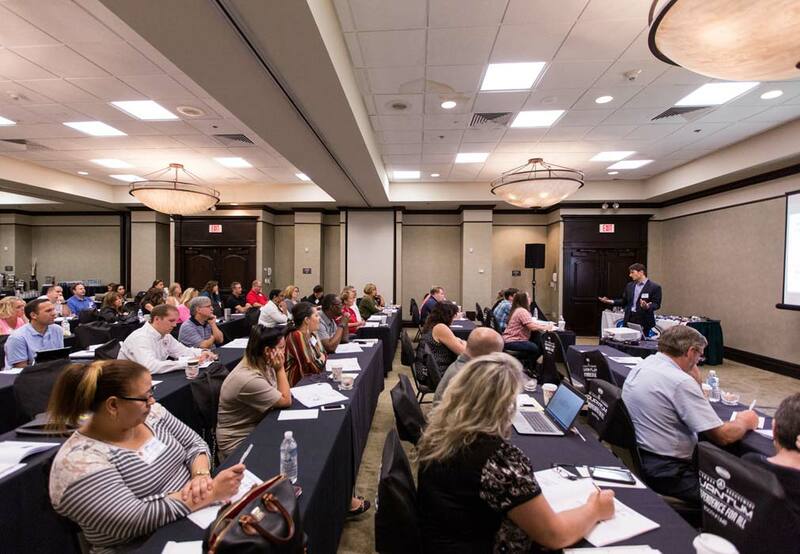 However, be advised that accepted attendees will be responsible for expenses outside of those covered by Q’Straint and Sure-Lok as outlined under “What expenses are included? WHAT EXPENSES ARE ATTENDEES EXPECTED TO COVER? Attendees will be responsible for their airfare to and from Ft. Lauderdale Airport and ground transportation to and from the airport. In addition, any meals not expressly covered by Q’Straint and Sure-Lok, along with any incidentals while staying at the hotel are the responsibility of the attendee. WHAT CAN WE EXPECT TO LEARN AT THE SEMINAR? 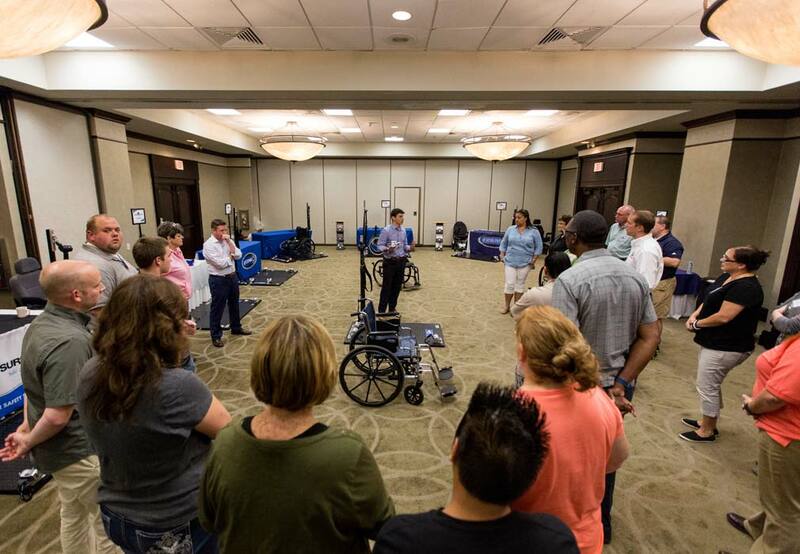 The seminar provides comprehensive training on all aspects of wheelchair transportation, including – but not limited to – regulations & best practices, understanding & reducing liability, securement equipment options, securement principles, specification writing, and securing difficult mobility devices. Our focus is on training attendees to apply the knowledge they acquire to problem solve real-world securement and transportation issues. The seminar is geared towards those able to effect change and influence practices within their organizations. 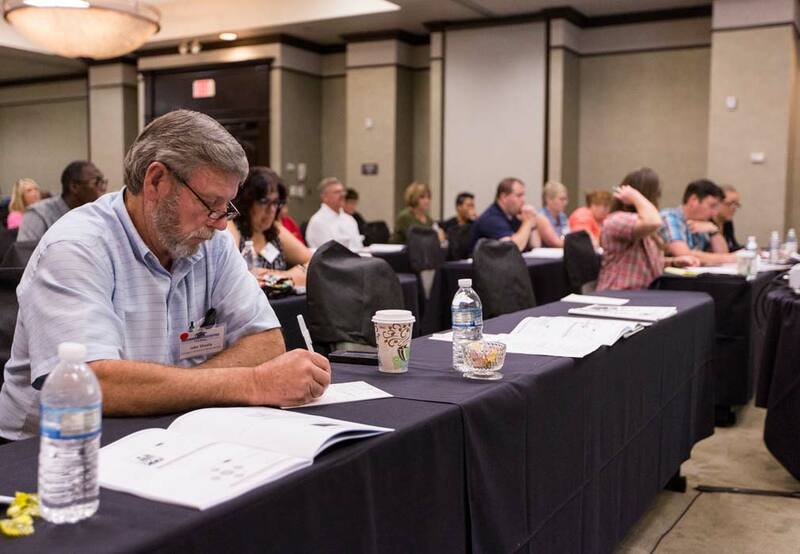 Attendees typically include Specification Writers, DOT and DOE administrators, Transportation Leaders (i.e. 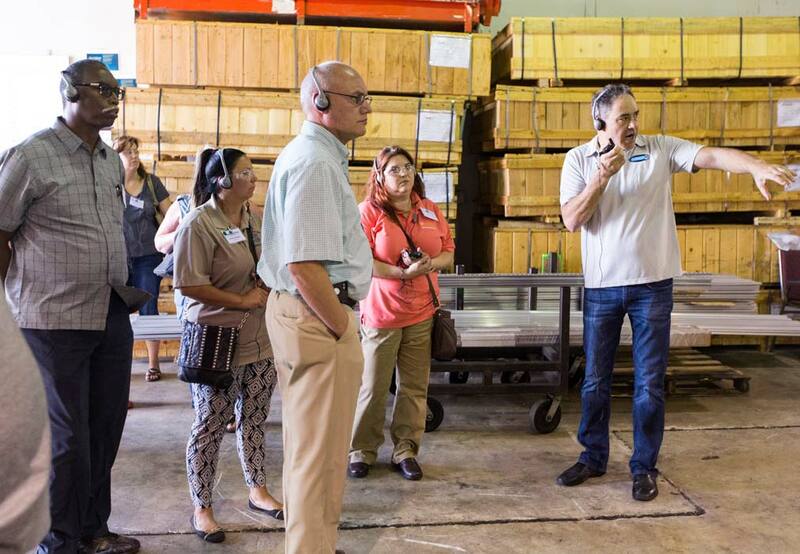 directors and supervisors), Safety Trainers, and Q’Straint / Sure-Lok Dealers. If registration is still open, an active form sign-up button can be found above. On the registration form, you can select if you want to attend the School Bus or Paratransit Seminar. You will be notified within 30 days of registering if you have been accepted into the program. NOTE: Registrations fill up quickly and are processed on a first come, first serve basis.